How to get the most bang for your consumer marketing buck. Don’t miss the special ingredient: how to put it all together and achieve new levels of success. 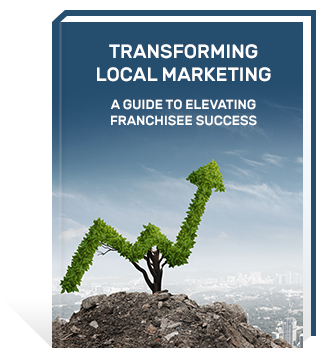 Download your copy of Transforming Local Marketing today!